Resolutions Stink: What Works Better for Me. I'm bringing back a blog post that I've shared every year since 2012, that I really loved (and many of you did, too). The concept is that you choose one word that is your beacon or your motto for the year. It isn't a goal or a resolution. It's rather a word that keeps your arrow pointed true guiding you to your most awesome SELF. Read about it here! -> Resolution Revolution. I liked the idea so much that I usually assign homework to all of my coaching clients based upon the idea. The author, Christine Kane, states that New Year's Resolutions don't work (which is completely true). Most people make BIG resolutions, can't keep them, and then abandon their resolutions within weeks. 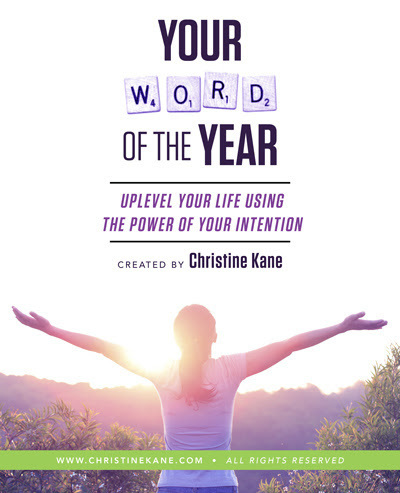 Christine instead suggests that you should choose a single word that will be your motivation or mantra for the entire year. In 2014: At the end of 2013, I was feeling like I'd accomplished a lot and was happier, but I wasn't feeling like I was yet living the lifestyle that I wanted. I didn't feel joy, although I was content. So my word for 2014 was FUN. And so all year long, I would ask myself “Am I truly having fun? If not, what needs to change?” and I made a LOT of changes based upon that. 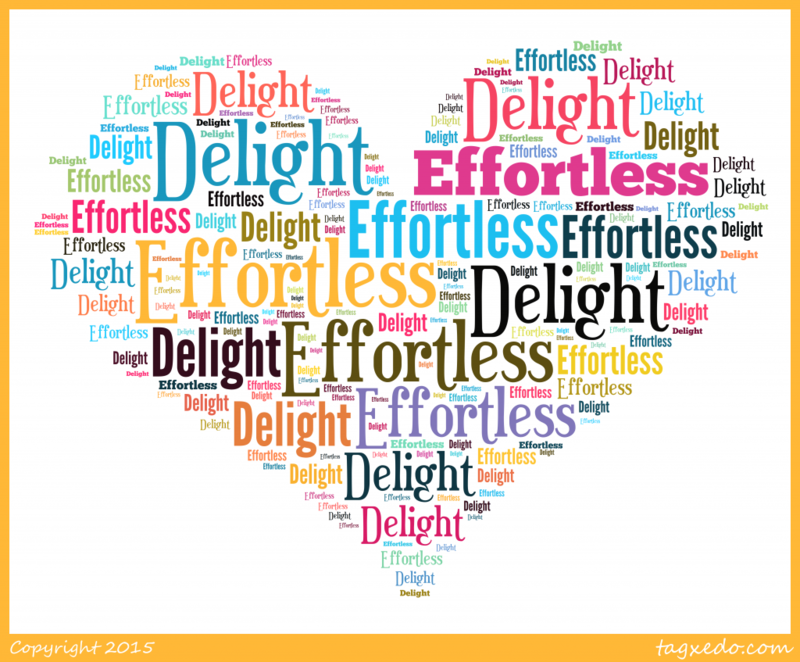 In 2015: This past year my words worked together “Effortless” and “Delight” and that kept me pointed at the good in life and how my friend Therese Sparby always says “What if it was easy?” Suddenly a lot of things that hadn't been easy were – simply because I expected them to be. Yeah, it's a bit woo woo but hey, I'm NOT complaining! Doors seriously opened that blew my socks off and I made a choice to walk through them reminding me that it could be “effortless”. Now, before you go LOOKING for your word, I want to stop you for a second. Instead of making it a mission to find a word, I'd ask that you read through Christine's report and see which words choose you. Yes, I said that right. Which word chooses YOU. In my experience, the right one(s) will jump out of the screen at you. For instance, the ones that pick my Beachpreneurs friends are totally different than the ones that pick me. What word will choose you? I believe the one that you need RIGHT now will stand out to you. In fact, my word in 2013 (RELEASE) stuck with me – even though I kept trying to pick a “cooler” word. But, no. 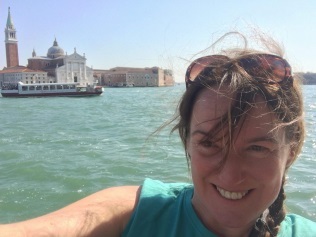 Every time I thought about this one word, I felt something… I felt lighter and free. So my word must be exactly what I needed that year, because I even dreamed about it. I always print off my word (or words) in HUGE font and hang them on my wall. I will do so again this year. I also make a word graphic for the background on my phone – at least for the first few weeks of the year to get the word deep into my brain. So, for right now, here's what to do. 1. Please go read the report and let your word jump out at you. Note: Christine says to pick one but I sometimes end up with two. I'm not sure why but it always happens. One seems to be forward-looking word and one seems to be a looking-back word. They are different but work together and I'm better off for not having forced myself to choose one. But that's just me. 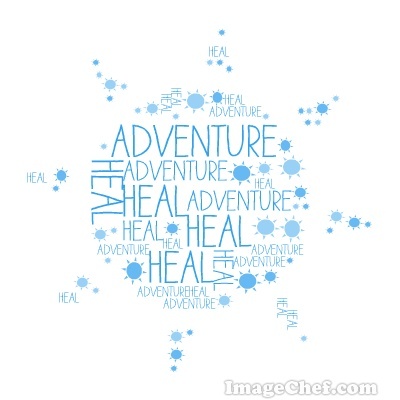 For instance, “Adventure” for me is about moving forward, whereas “Heal” is about looking back in order to look forward… if that makes sense. Now these words are NOT goals like “build list” or “lose weight” or “be an author” – but a word that will be your mantra for YOU all year long. Nicole – thanks for sharing this Word for the Year tool. While I chose one on my own – blossom – I will use the other sheets to help guide me into action steps and follow through. Perfect, Virginia. 🙂 I like blossom because it’s just what a flower does, naturally, without force or stress or pressure. It blossoms simply because it’s what it’s meant to do. Just like us. I do like yours, Nicole. Wishing you all the best for 2016. I love this Nicole! I’ve read your posts each year about selecting a word for the year, but have never done it. You inspired me to do it this year. Not to be a downer, but my husband was diagnosed with leukemia a few weeks ago, so for me, there is no better year to have focus than now. Two words jumped right out at me. Courage (so fitting), and discipline. 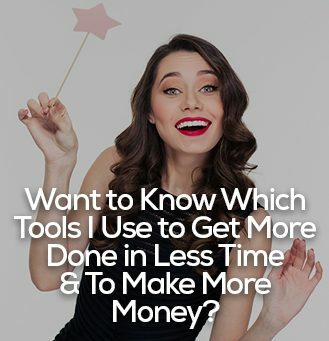 I run a skincare business, and discipline to stay focused on building my brand during this time of “unknowns” will be needed. Courage is obvious, but more difficult for me. They also go together – I need discipline to find the courage to remain positive going forward, while on the other hand, courage can provide me the discipline I need for living each day positively. Thank you for sharing this with your readers! You are always an inspiration! Just bought brain.fm on Black Friday to keep myself relaxed. I have even wrote the resolution and made it as desktop wallpaper so I can follow it. I like it so far. I’m interested to see how I feel about it in a few weeks of use. 🙂 Have a great 2016! I tend to be passionate about anything that interests me. Equilibrium to me means I will keep my balance amidst all of my passions! My word is optimization or efficiency. I am working this year on streamlining all my systems and efforts. No more wasted energy, be it personal, professional, or spiritual. My goal is to attain mastery over my actions. I like the idea and concept behind this article, that being said goal setting is still fundamentally important to success. You are 10x more likely to achieve your goals if you write them down. My word came so easily this year (a sign that I really know what this section of my life is about, I think). It is… Create. 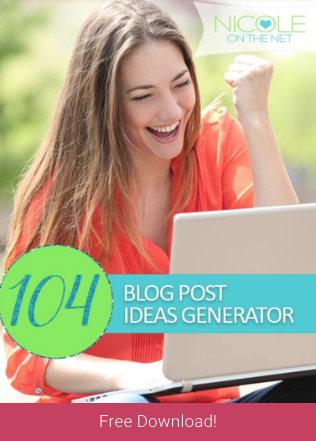 This is my first visit to your blog and for some reason, I didn’t want to read a post about new year resolution. Don’t get angry over that. But almost every blogger writes a post about resolutions around new year. No? But then I started reading because I wanted to meet the personality behind the blog. And seriously! this turned out to be completely different. I have seen people shunning the whole idea of resolutions or talking of how to keep them but not someone saying something like this! Living your year around one word is a great idea. You don’t need to remember much and you just need to think of it every once in a while and try to move closer to it. With every step you take towards that word, you get a sense of fulfilment. You feel like you’re getting successful at what you decided in the beginning of the year. This boosts your confidence and make you achieve more in every sphere of life. And thus, makes you year a great one. Isn’t it amazing to see how one small thing can have such an amplified affect? Though, I didn’t have this pick one word idea in my mind before but I did think of travelling more this year. So, a couple of days back, I got an opportunity to travel to a new place. The decision was to choose the easy way and sit back at home to work or go there and try to work whenever possible. I chose the latter and loved my decision. And now that I am back, I feel I should do it more and your idea would really help in that. I can see that. I am quite confident about that. Thanks for sharing this brilliant idea. I can’t express properly but you just made my day and I want to say the same to you at the end of this year. This is awesome and yes without fail, every year I pick a resolution I’m not ready for and I fail. Then the blames, etc etc. My word this year is: Growth. It’s positive, alive and aligns with how I want to live this year.